Little tykes have big needs! 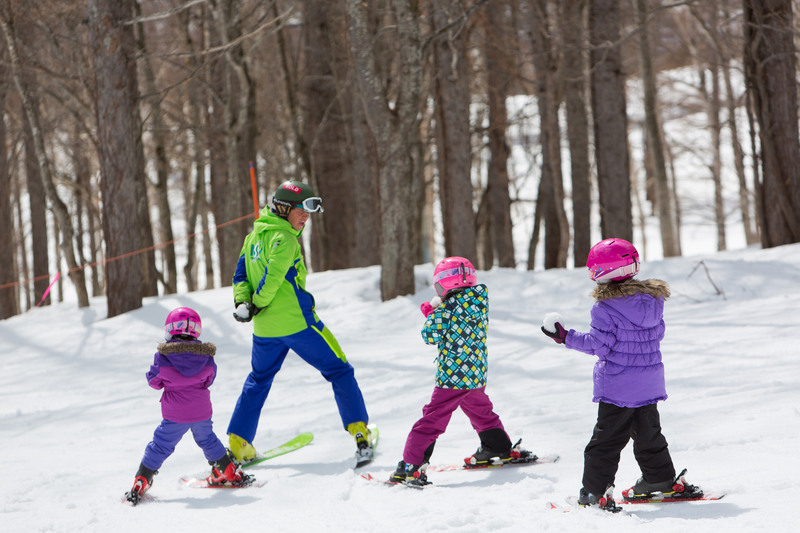 With our Mini Kids Ski Private Lesson, children aged 3 to 6 get all the attention they require to take on the mountain. Friendly, patient instructors will develop your child’s skills through play in a one-on-one setting. For enthusiastic and energetic tykes who get more attention as a small group, but can enjoy a longer 2hr session with up to 3 other eager little friends. 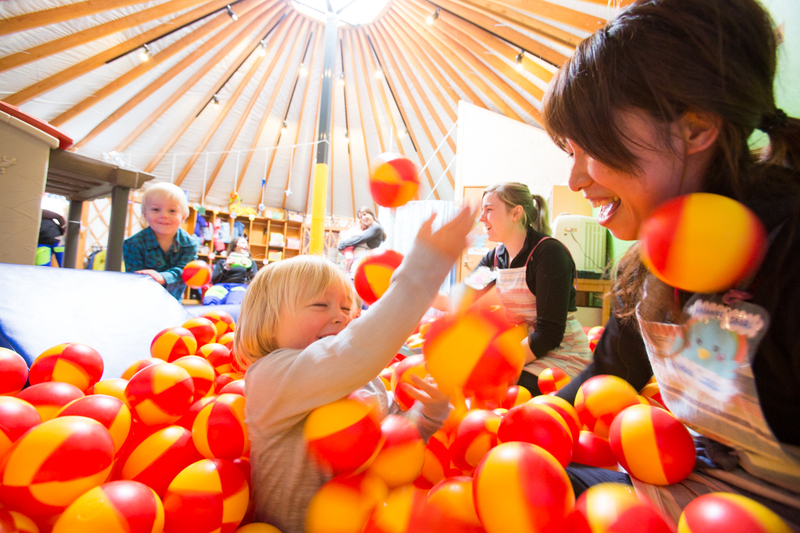 A play centre bustling with fun and activities for little ones taking a break from skiing or to be entertained! Try the snow escalator-always a favorite among children. 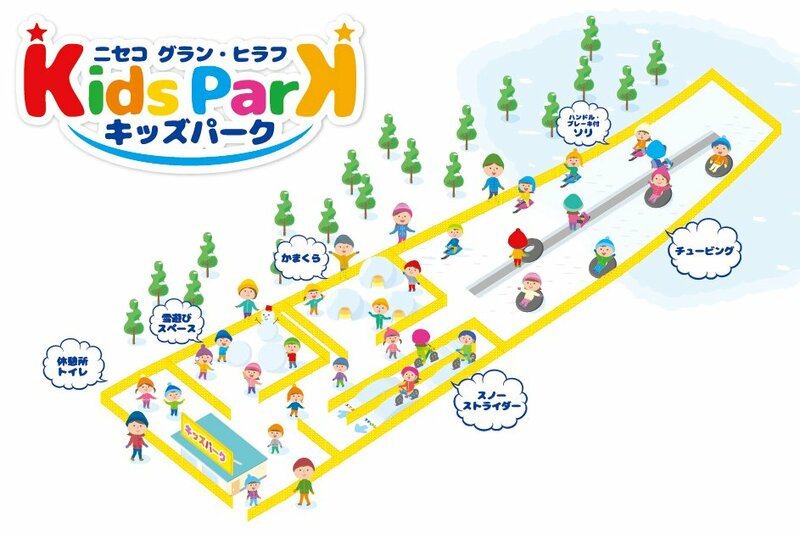 Offering a safe and enjoyable place for the kids to play. 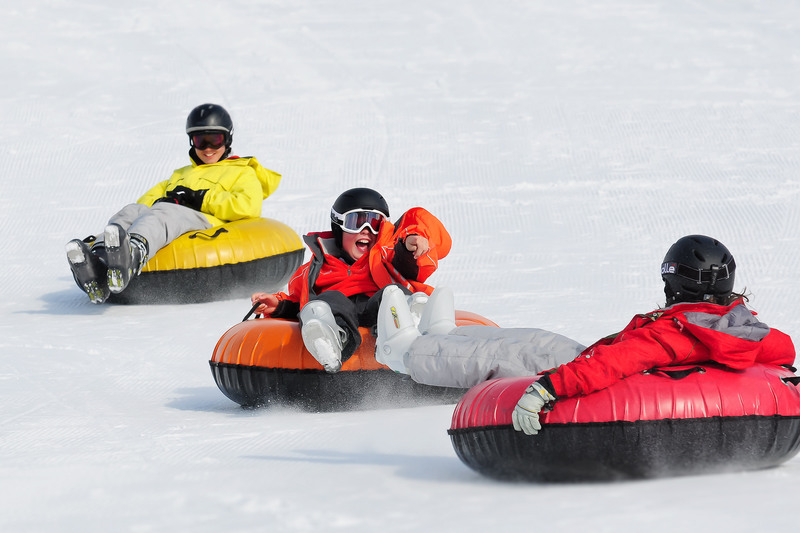 One of our most popular winter activities in Hanazono. Available from early December through to early April, rent a tube for an hour and ride any of our 3 tube lanes. Ideal fun for the whole family. 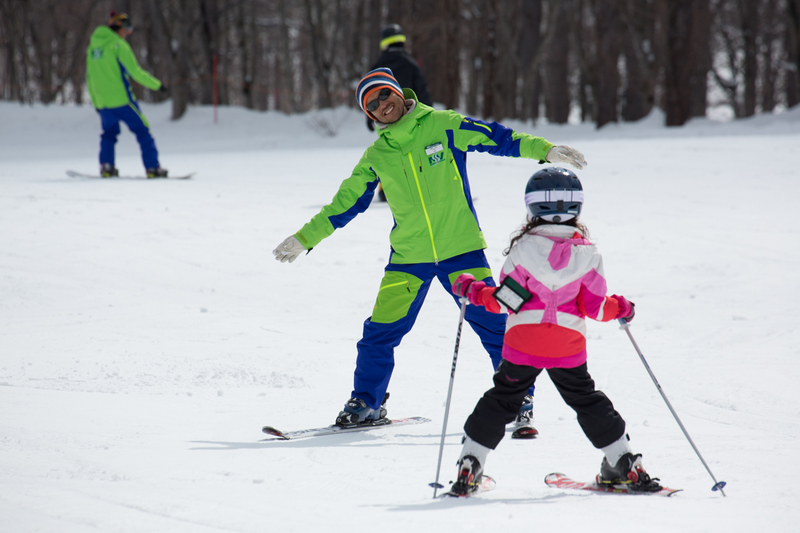 NISS is a creative Kids Snowsports School; we offer a progressive instruction program with various themes throughout the week for all levels of ability. The HANAZONO magic carpets and dedicated areas make for a superior learning environment. 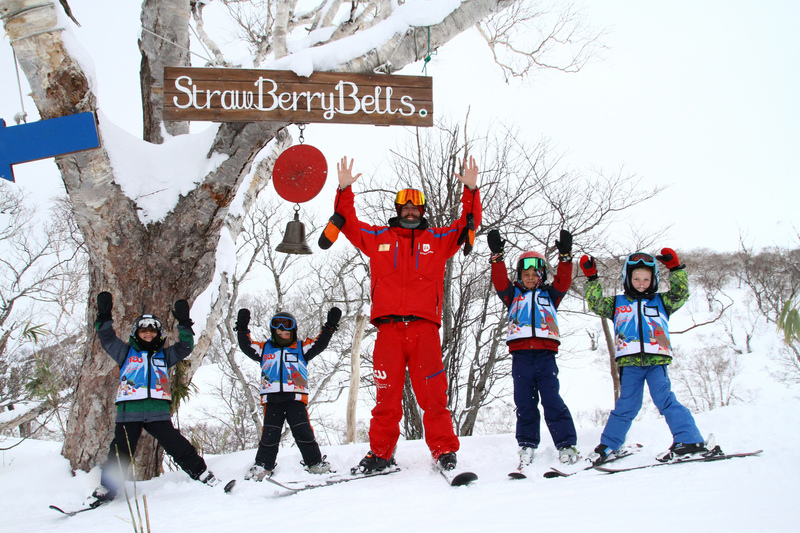 With the smallest group sizes in Niseko and a focus on kids health and happiness, consider NISS when booking your kids lessons. These special machines are made for kids. Children ages 6 to 12 years old can enjoy a safe and enclosed course. Our snowmobile staff will teach children the basics of riding as well as important safety information, so no prior experience is necessary. 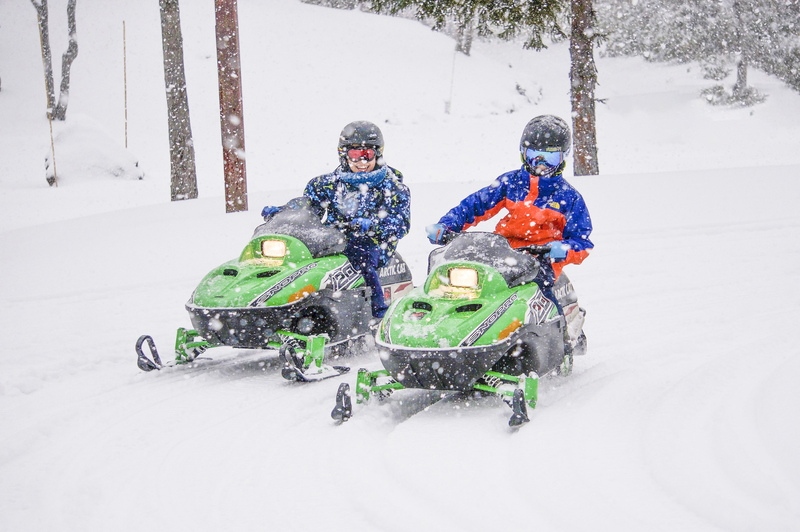 Driving a snowmobile is a safe and unique experience that your kids will not forget! Newly open next to King Pair Lift #1. Sled, Tubing, Snow Strider balance biking, and more can be enjoyed in this safe area. 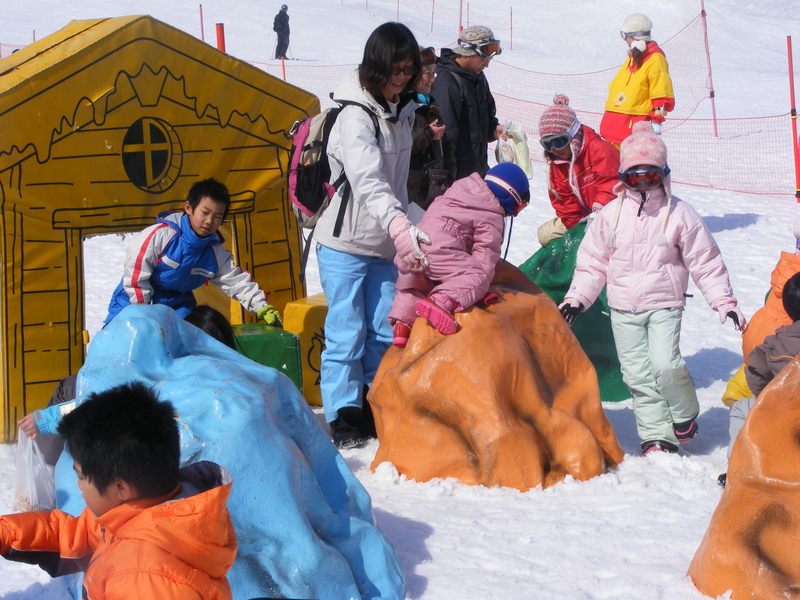 Give your little ones their snow-play debut this winter, in this kids-exclusive area. 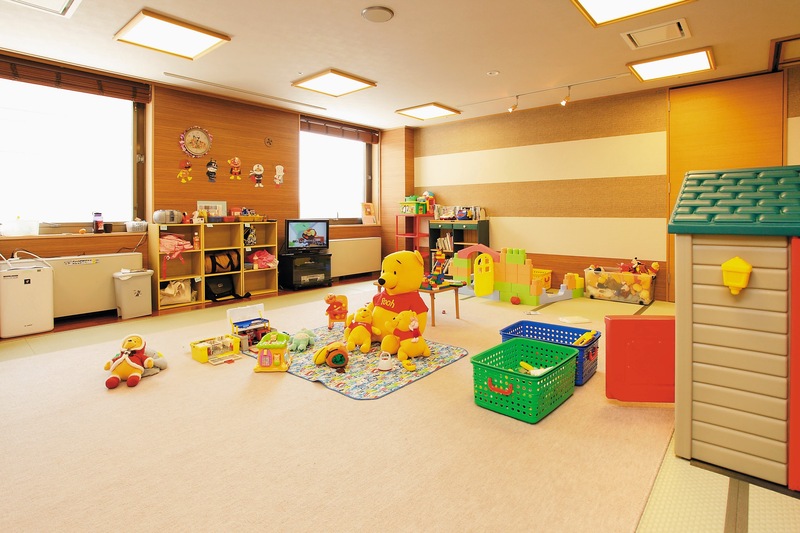 The kid’s room allows both parents to enjoy winter sports without worrying about their little ones. Located in the Alpen Hotel, the kid’s room offers excellent facilities and peace of mind, however there is limited capacity, so please enquire in advance.